Is this the world’s first motorcycle to have a triple spark plug head? 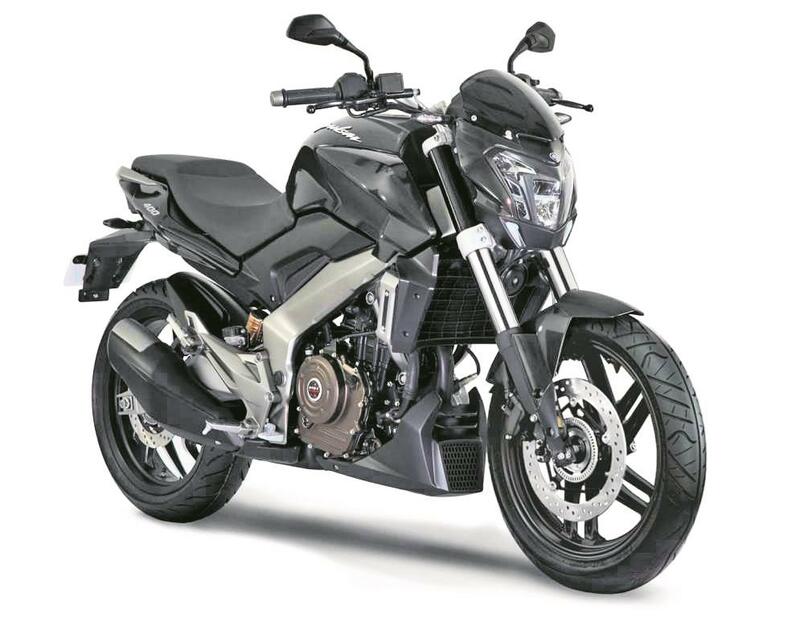 Indian manufacturer Bajaj have pulled the covers off their new Dominar 400, which features their DTS-I triple spark technology. Yes, three spark plugs, on a single-cylinder bike. Aside from their own bikes, Bajaj also manufactures the small capacity KTMs, which is the source of the 390 engine in the Dominar. So how has it got three spark plugs? It’s much like you’d imagine – there are three spark plugs in the ignition chamber, each giving their own spark. Bajaj say this significantly cleans up the combustion stroke, and therefore the exhaust gases. The knock-on effect of which is to reduce the size of the catalytic converter required, making the bike a lot cheaper to manufacture and reducing bulk. The tech doesn’t end there either. There’s a full-colour TFT dash, auto-on LED headlights and dual-channel ABS, too. There’s no mention of the UK at the moment, but the Dominar is on sale in India for approximately £1770.